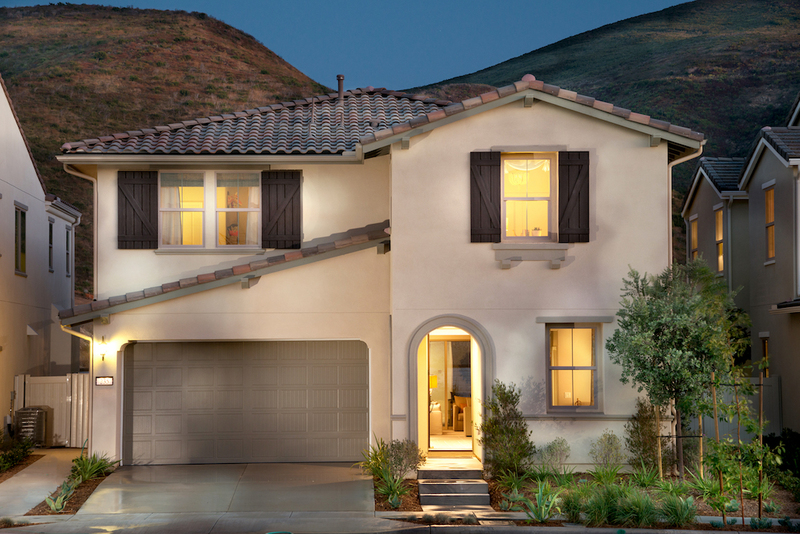 Westerly, within the 250-acre master-planned community of Rancho Tesoro in San Marcos, proudly presents the stunning Homesite 37 as this week's Featured Residence - view floorplan here. Move-in ready this October. In addition to offering a bonus room, a luxurious master suite, and a first floor bedroom, find out all of the designer-selected upgrades in this expansive home below.